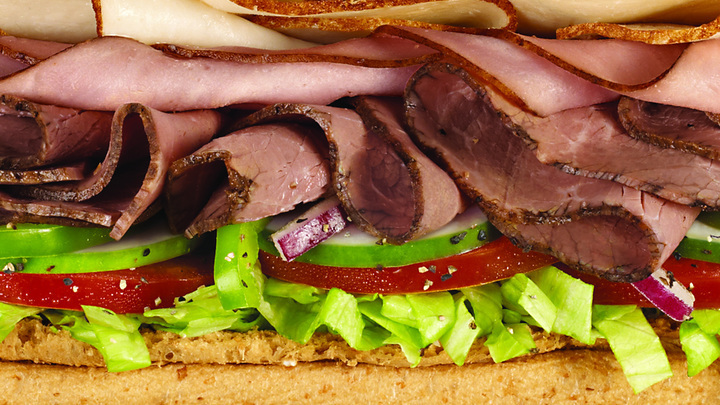 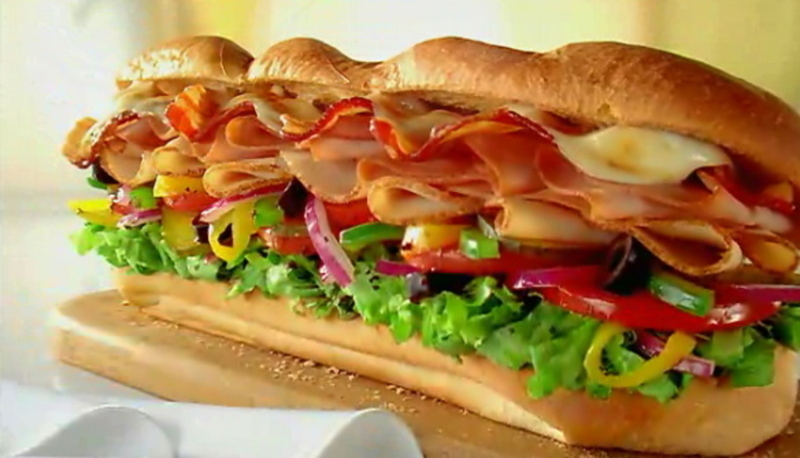 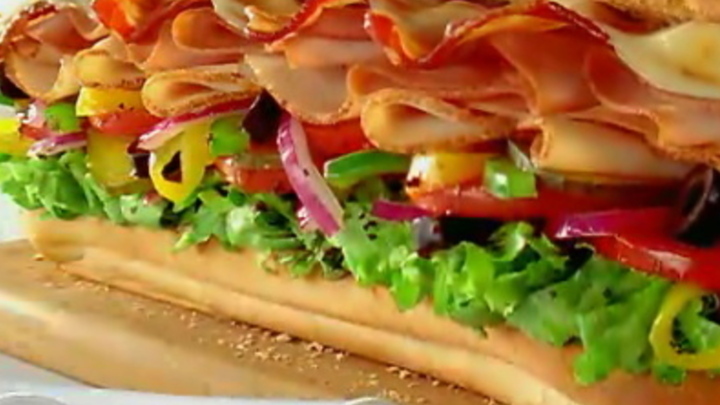 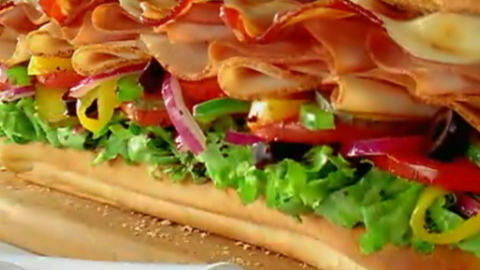 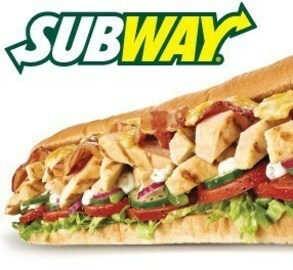 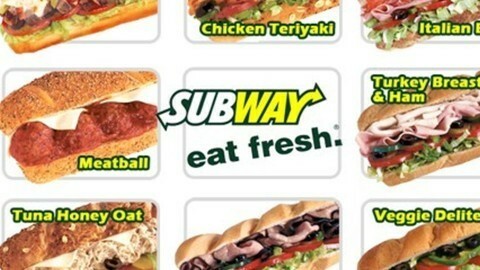 Subway is an American fast food restaurant franchise that primarily sells submarine sandwiches and salads. 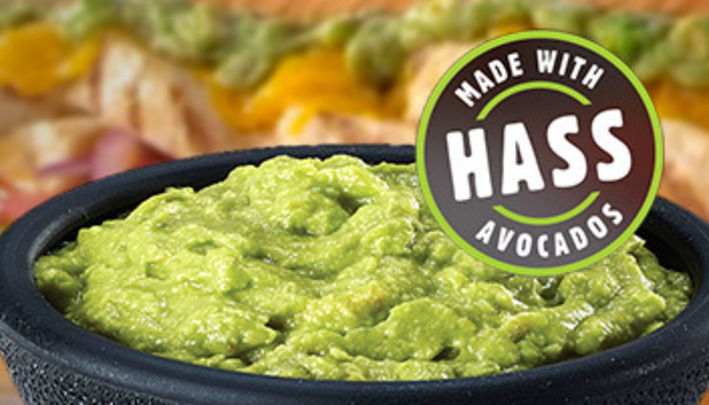 Add New Guacamole to your favorite sub! Our New Guacamole is made with HASS avocados!